Just six years ago, Shawn Mendes barely knew how to pluck the F-sharp chord on a guitar. But studying YouTube guitar tutorial videos and perfecting his guitar-playing skills for the next year, his stardom was about to rise as soon as he captivated the world with a mere six-second video of him singing to Justin Bieber’s “As Long As You Love Me” on Vine. By the next year, he signed with Island Records and was on his way to showing the world his unearthed music talents. Following the immense success of his first two albums and two headlining world tours, the Canadian singer took a step back to thoughtfully write music that was more aligned with his true feelings. Thank you. Truly with all of my heart thank you so much for coming to these shows and singing your hearts out with me…Thats a wrap on the Illuminate world tour! X I LOVE YOU! 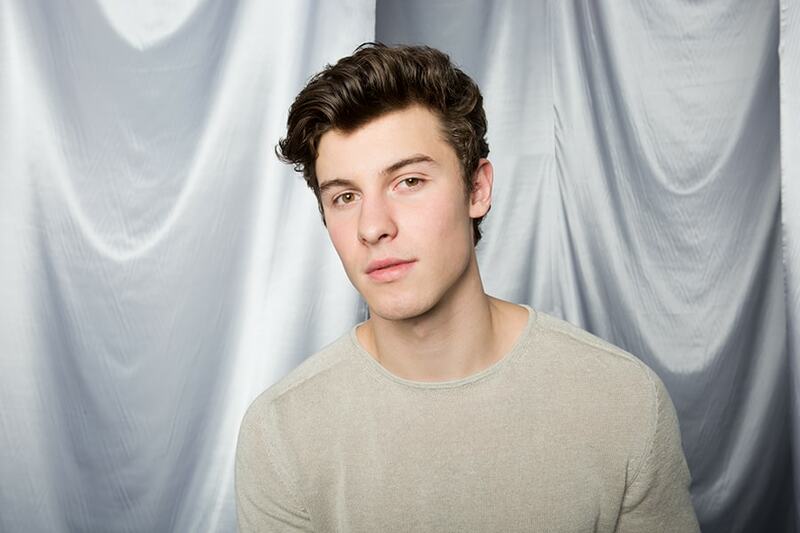 Mendes released his self-titled LP this May and immediately saw the success of his first single, “In My Blood,” which we can expect to win a few music awards this year. As he prepares for his world tour next year to support his new album, join us in celebrating Shawn’s flourishing young career in our latest Artist of the Month episode. Login to Music Choice to gain access to Shawn Mendes’ full episode.